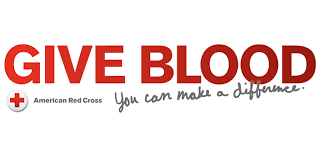 LaMotte will host a community blood drive at Elm Street, inside the Community Center on Tuesday, January 15 from 3:30 pm – 6:30 pm. To donate, please contact Laura Clasen at (563) 773-2238 or visit www.bloodcenterimpact.org and use code 1268 to locate the drive. Potential donors must be at least 17 years of age (16 with parental permission form available through www.bloodcenter.org) and weigh more than 110 pounds. A photo I.D. is required to donate. For questions about eligibility, please call the Mississippi Valley Regional Blood Center at (800)747-5401. Donors who last gave blood on or before 11/20/18 are eligible to give at this drive.